Cherelle Rose is a British born Jamaican beauty being a London girl through and through standing at 5ft 9 with some of the longest legs on the catwalk. Cherelle began her quest to become a model and beauty queen in her early teens, her experience in the beauty industry has enabled her to become the inspirational women she is to many today. Cherelle was the first black women to be crowned Miss Universe London on March 23rd 2013, one of the three largest beauty contest in the world acquired by Donald Trump, this gave Cherelle direct entry into Miss Universe Great Britain where she placed top 5 and was given the award for Best beach body on June 8th 2013 so it was no surprise when the opportunity came to expand into the fitness world that she grabbed it with both hands. Being in the entertainment industry was always going to come naturally to Cherelle with her father being a double award winning radio Presenter and her brother being a musician she was on a mission to continue the family success. Cherelle says ‘when I was younger I was brought up in a society where I believed women couldn’t achieve anything significant and that men were the breadwinners, many inspirational women have paved the way for me and I will continue to empower women because we can achieve greatness’. Cherelle’s modelling portfolio is rapidly expanding, from floating on the catwalk at London fashion week to fronting swimwear campaigns for sandstorm luxury Cherelle is very much a chameleon. 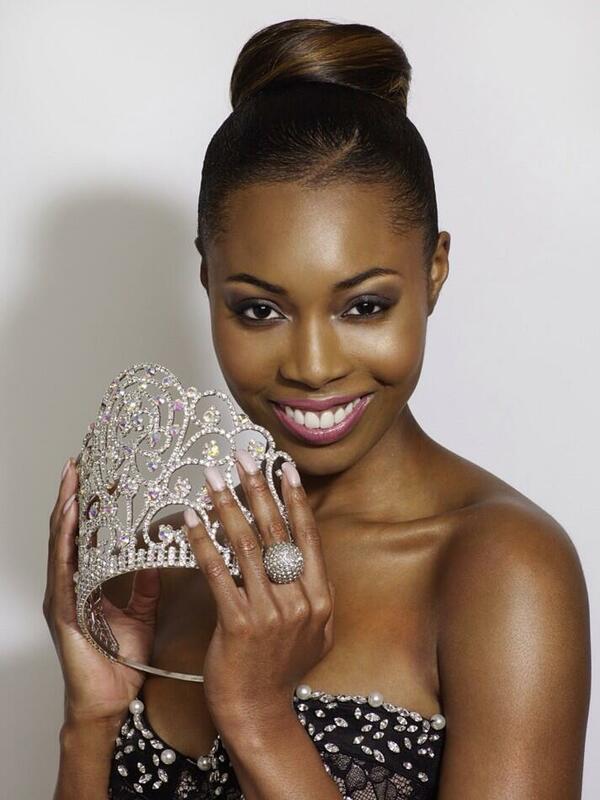 Cherelle won the title of Miss Jamaica UK 2013/ 2014 and is proving to be the most popular to date. 2014 was a successful year for the queen as she was awarded ‘modelling and branding of the year’ at the ebony recognition awards, ‘Beauty queen of the year’ at the international achievement awards and became a nominee for best beauty queen and the Beffta awards not to mention walking red carpets, being a cover girl for a magazine in LA, featuring in UK women’s health, countless radio interviews including BBC 1xtra and radio one.